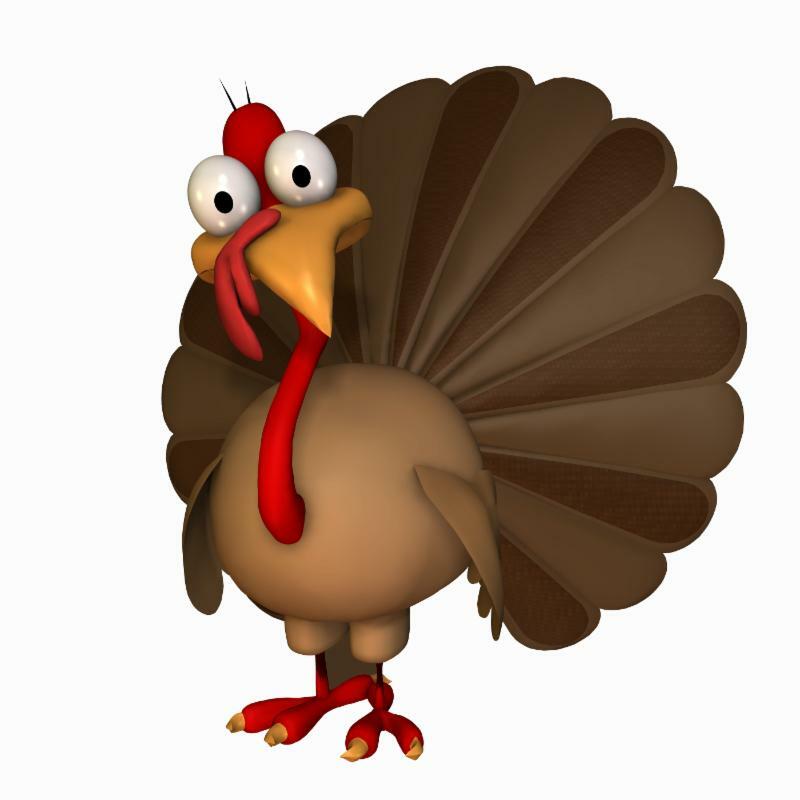 Although Thanksgiving was celebrated by the early settlers to the country in 1621, it wasn't an official holiday until 200 years later. When Abe Lincoln declared Thanksgiving a national holiday in 1863, it was thanks to the tireless efforts of a magazine editor named Sarah Josepha Hale. Her other claim to fame? She also wrote the nursery rhyme, "Mary had a Little Lamb." Pumpkin pie didn't become a staple until the second Thanksgiving.